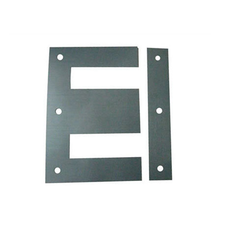 We are highly acclaimed in this industry for providing an optimum quality range of CRGO Lamination Stampings. Arkay Electronic System offers a wide range of Lamination Stampings. The company has recently indented a huge consignment of CRGO and CRNGO silicon steel sheets and coils and are totally equipped with new dies and machinery to cut and supply lamination stampings and also torodial cores and mitred strips for transformers. Owing to the efforts of our skilled professionals, we have been constantly engaged in offering a qualitative assortment of Transformer Lamination Stamping. Wide range of lamination parts is manufactured in our organization to meet the various requirements of the clients.